Enjoying afternoon at the Kay Club fashion show where I showed a number of my outfits for guests at weddings and Mother of the Bride and Mother of the Groom. 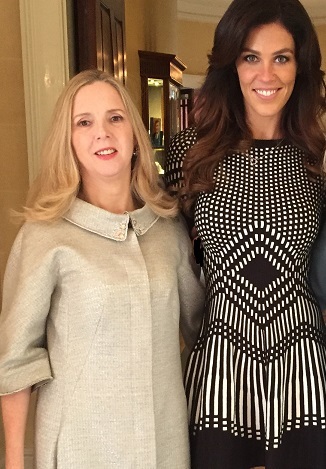 Glenda Gilson hosted the fashion show. Outfits are made to measure and by appointment.